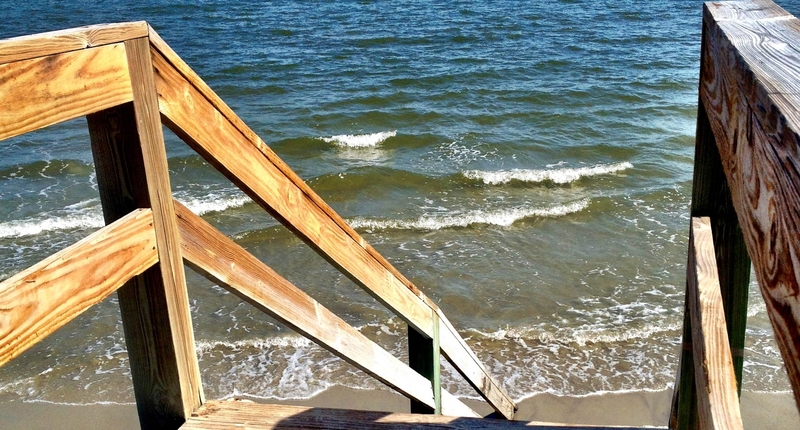 Have a Question About a Home in The Golden Isles of Georgia or Want to Talk About Selling Your House? Signature Properties Group Inc. is a growing company that produces big results for its clients. 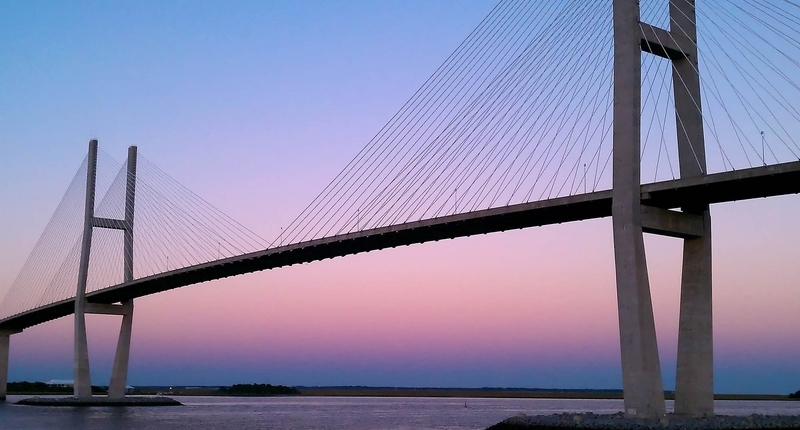 Locally owned and operated, Signature Properties Group specializes in helping buyers and sellers of The Golden Isles of Georgia. 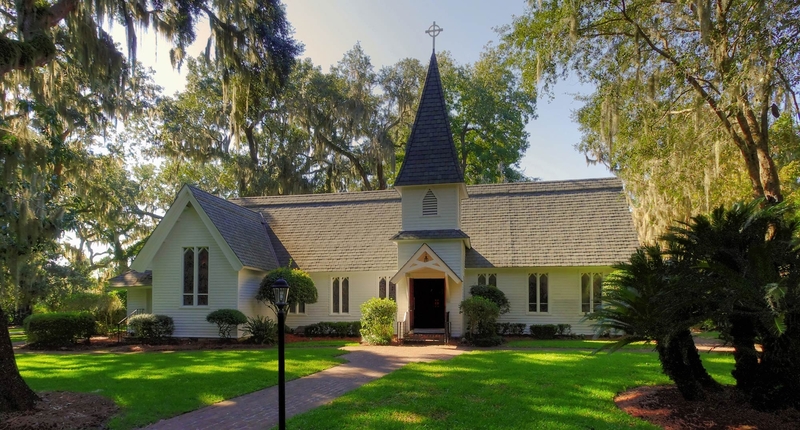 The office is located on St. Simons Island which provides clients a perfect opportunity to experience the serene landscape of one of the most desirable islands in the country. The company's location also gives sellers an edge by impressing potential buyers with the local beauty and character of the islands. Signature Properties Group opened their doors in March 2003. 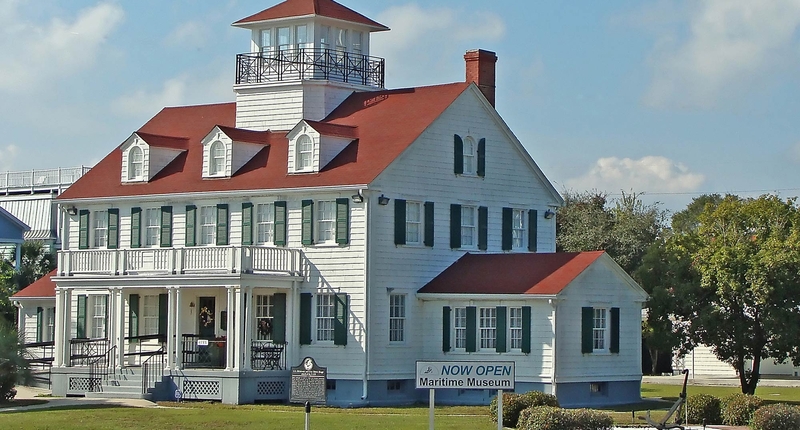 From the beginning, they have been a leader in residential real estate listings and sales in The Golden Isles. Their mission is to provide the highest level of personal service to their clients through their commitment to professionalism. Our goal is to offer our clients a full service real estate team that can help them with ALL their real estate needs. These outstanding agents are among the best in the area and are dedicated to providing both buyers and sellers the best possible experience in all parts of the property transaction process. 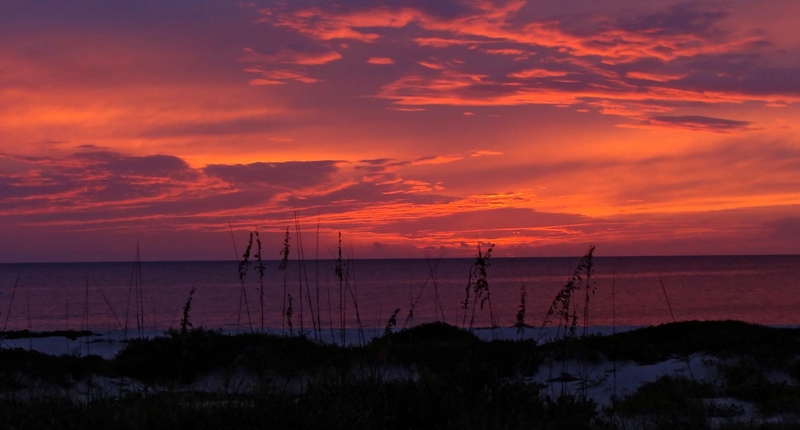 Now employing an additional 20 agents who have proven their ability to produce results, the company is thriving as one of the premier real estate agencies in The Golden Isles. The company keeps a constantly updated list of homes, commercial properties, and specialty properties available for buyers. Sellers can be assured that their properties will feature prominently in the company's database and will be promoted extensively until a buyer is found. With this company, customer service is the focus and it shows. 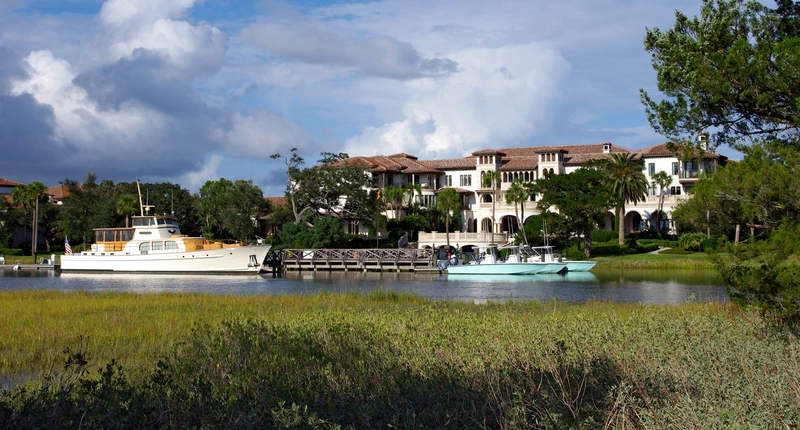 Contact Signature Properties Group, Inc. to find out more about The Golden Isles real estate.